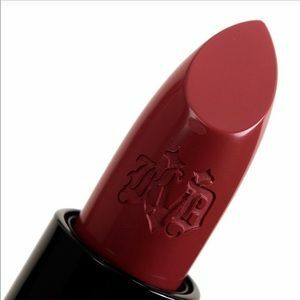 Kay Von D Matte lipstick in color bow and arrow! 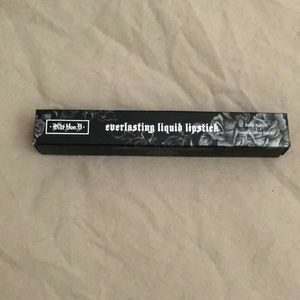 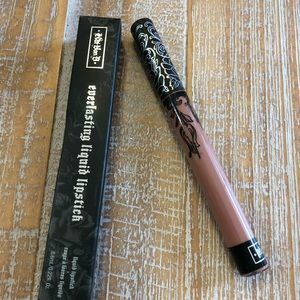 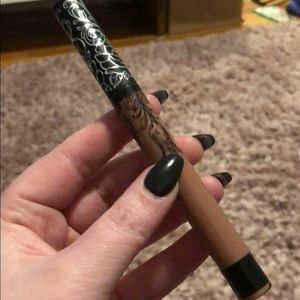 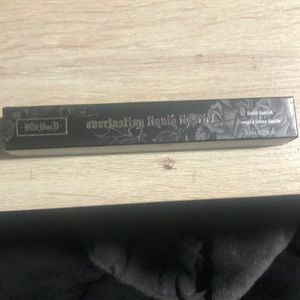 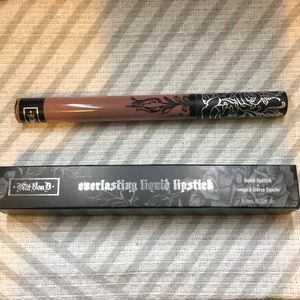 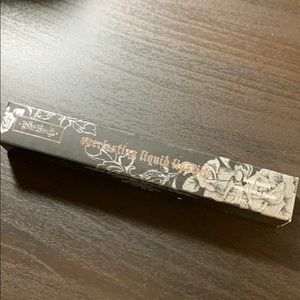 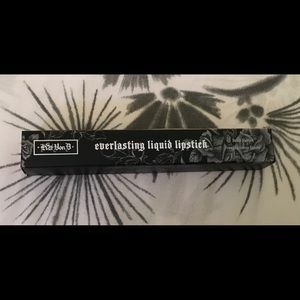 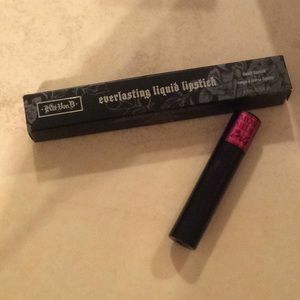 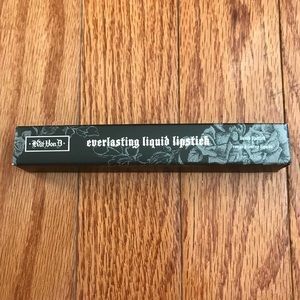 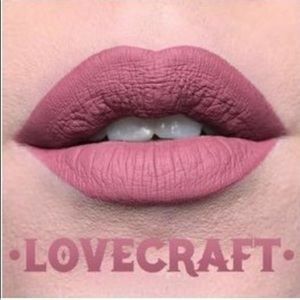 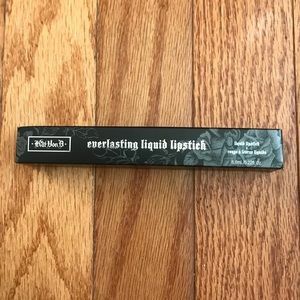 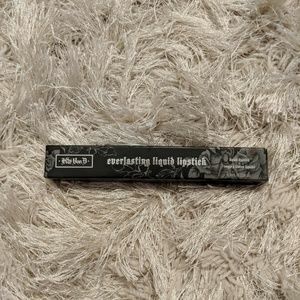 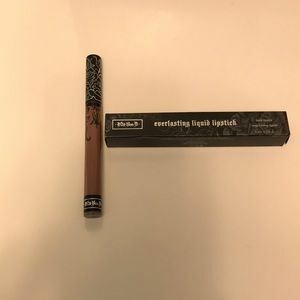 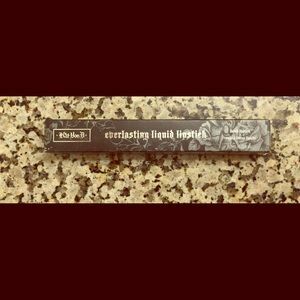 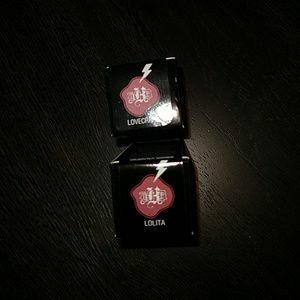 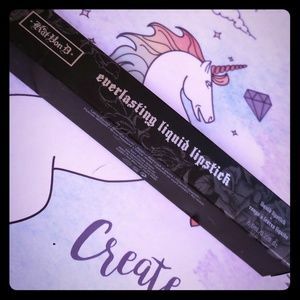 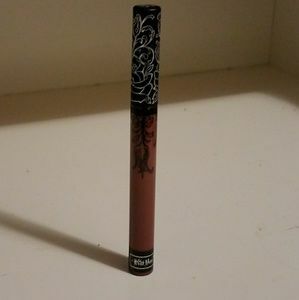 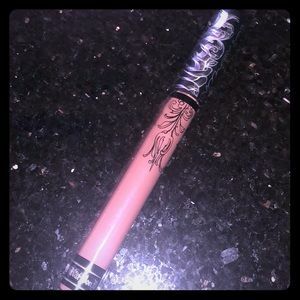 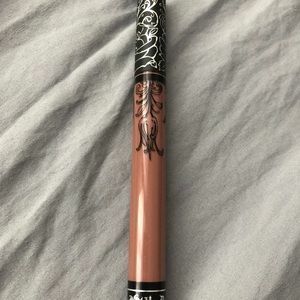 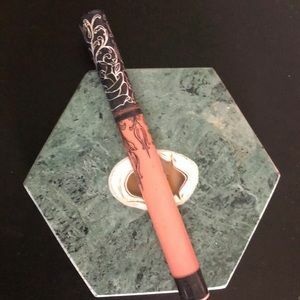 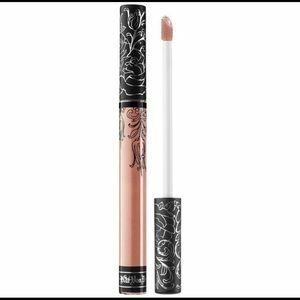 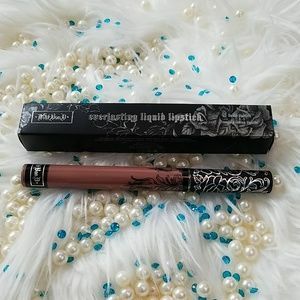 Kat Von D everlasting liquid lipstick. 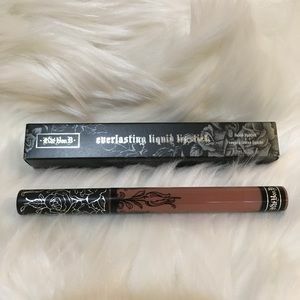 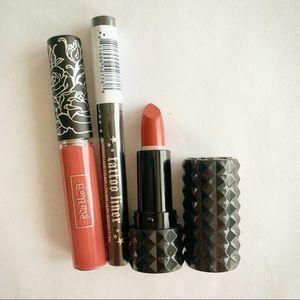 Everlasting Liquid Lipstick in "Bow & Arrow"